Thousands of gallons of oil have spilled from a pipeline in Texas, the third accident of its kind in only a week. 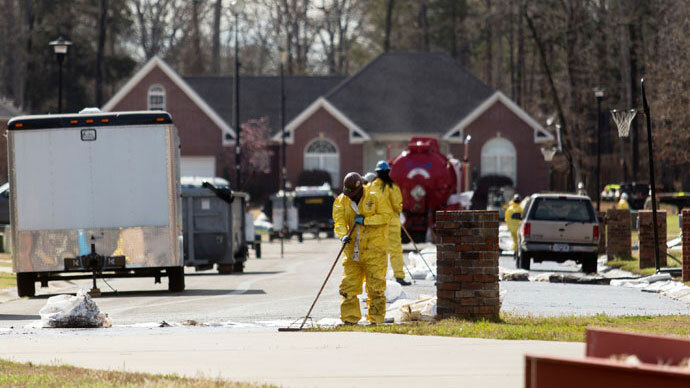 Shell Pipeline, a unit of Royal Dutch Shell Plc, shut down their West Columbia, Texas, pipeline last Friday after electronic calculations conducted by the US National Response Center showed that upwards of 700 barrels had been lost, amounting to almost 30,000 gallons of crude oil. By Monday, Shell spokespeople said inspectors found “no evidence” of an oil leak, but days later it was revealed that a breach did occur. 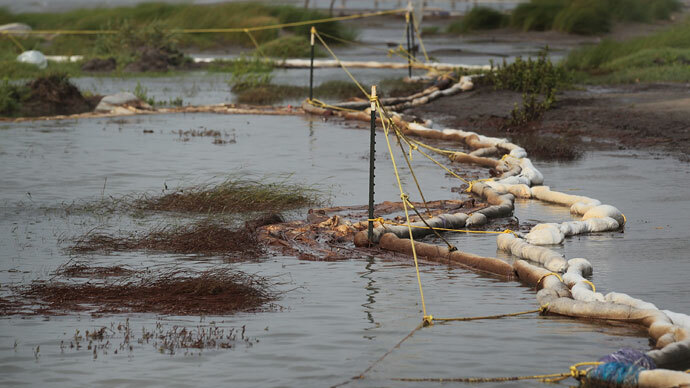 Representatives with the US Coast Guard confirmed to Dow Jones on Thursday that roughly 50 barrels of oil spilled from a pipe near Houston, Texas and entered a waterway that connects to the Gulf of Mexico. Coast Guard Petty Officer Steven Lehman said that Shell had dispatched clean-up crews that were working hard to correct any damage to Vince Bayou, a small waterway that runs for less than 20 miles from the Houston area into a shipping channel that opens into the Gulf. The spill was contained, said Lehman, who was hesitant to offer an official number on how much crude was lost in the accident. 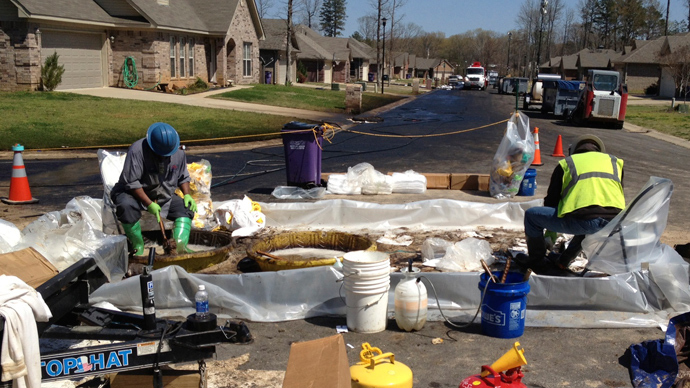 According to Shell spokeswoman Kim Windon, though, the damage could have been quite significant. 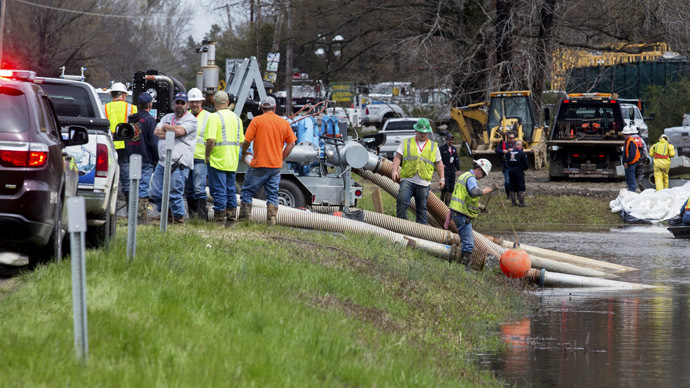 After being presented with the estimate that said as much as 700 barrels were found to have leaked from the pipeline due to an unknown cause, investigators determined that 60 barrels entered the bayou. "That's a very early estimate--things can change," Officer Lehman told Dow Jones. Meanwhile, though, rescue works in Arkansas have been getting their hands dirty responding to an emergency there. 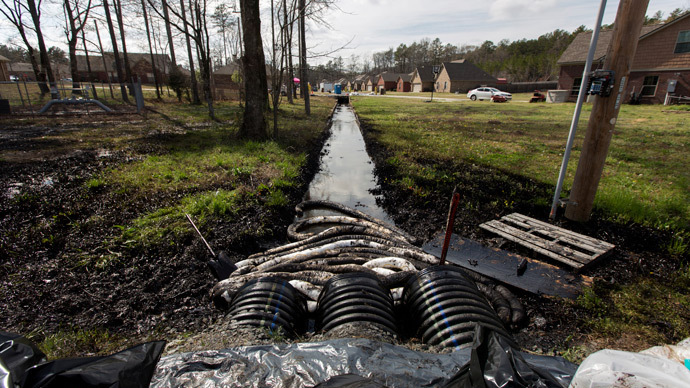 A rupture in ExxonMobil's Pegasus pipeline late last week send thousands of barrels of oil into the small town of Mayflower, around 25 miles outside of Little Rock. 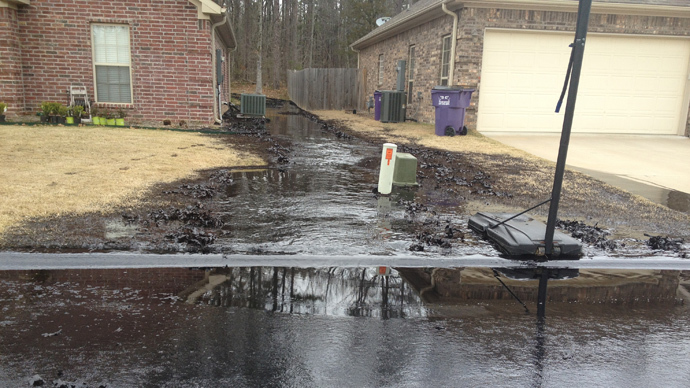 Authorities evacuated more than 20 homes in response, and by this Thursday roughly 19,000 barrels had been recovered. Another incident in Canada this week caused an estimated 400 barrels — or roughly 16,800 gallons — of oil to be compromised in northern Ontario when a train derailed. Originally, Canadian Pacific Railway Ltd said only four barrels were lost in the accident.